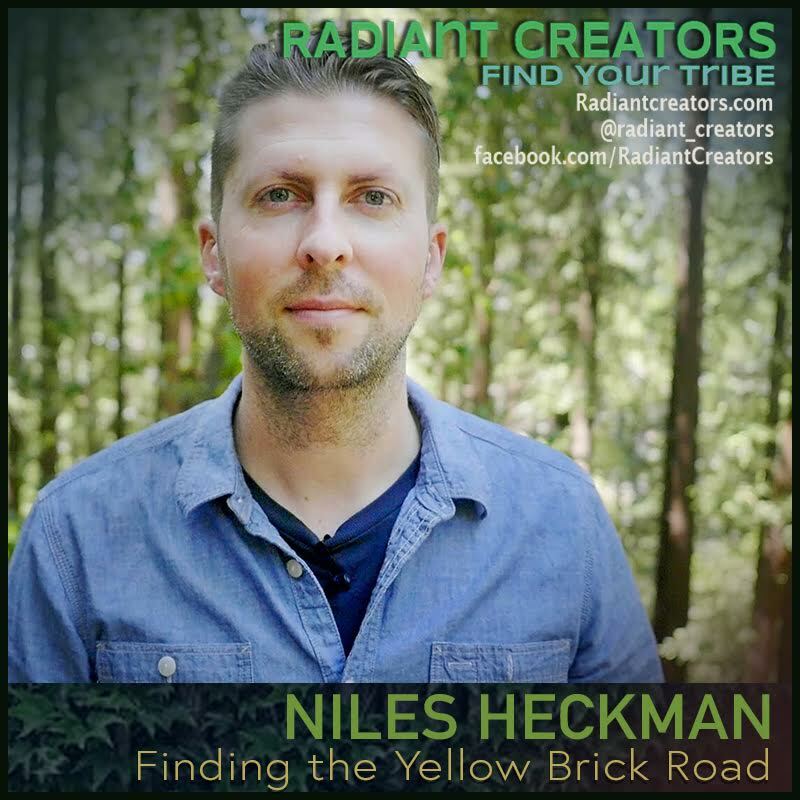 Niles Heckman is a documentarian who’s work focuses around themes of naturalism, occultism, and esotericism. He is the director of the feature film Transmutation, the documentary series Shamans of the Global Village, and a series of short-form documentary narrations. He shares insights in his films, writings, podcast, mentorships with others, alternate media appearances, and his photography blog Philosophical Photography – All of which are produced independently and can be found at nilesheckman.com. We talk about all these topics and more! Download complete show as an MP3 by right-clicking here and choosing “save as”. Shamans of the Global Village is an independently produced documentary series focusing on indigenous entheogenic medicines and the Western shamanic resurgence. DISCOVER THE BEAUTY AND DANGER OF A HIDDEN SPIRITUAL PATH, AND MEET THOSE WHO HAVE TRANSFORMED THEMSELVES BY WALKING IT. Follow Radiant Creators for more!